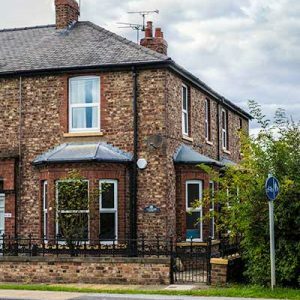 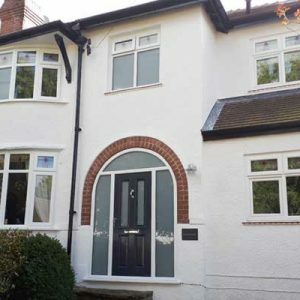 The owners of this Edwardian 100-year-old detached stone-built house contacted Retrofit-Projects because they knew that there was a problem with cold draughts and cold areas in the property, especially in the living areas and bedrooms. 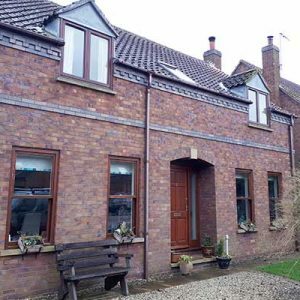 The house was over 100 years old, and it was not insulated to a good standard, it had older solid walls, partially rendered, and a mixture of old double-glazing. 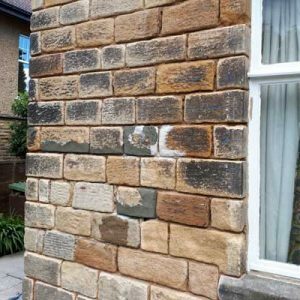 Why was a thermal imaging survey so useful in this case? 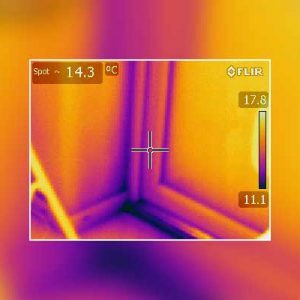 We were able to carry out a survey that clearly demonstrated where the heat was escaping, and where cold air in the form of draughts was getting into the house. 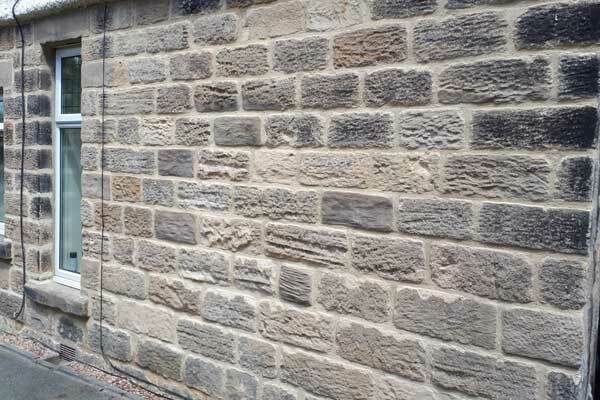 It was found that the external walls were solid construction and not insulated. 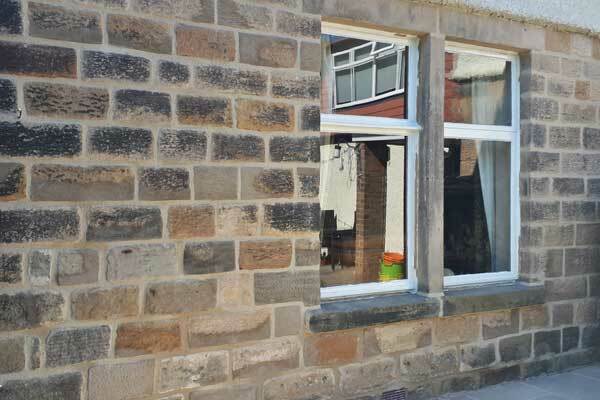 The existing window frames were a mixture of older PVCu, and painted timber frames 'low rated, and not energy efficient. 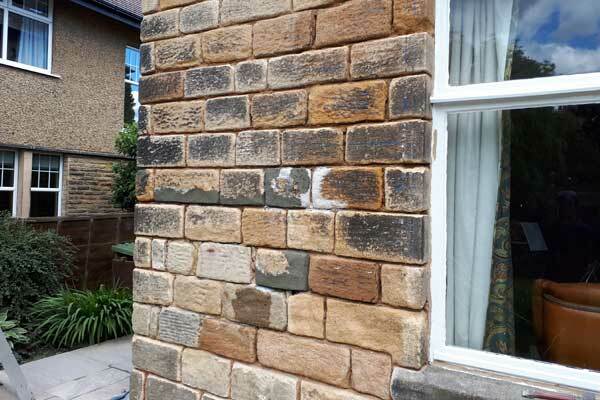 The upper part of the external walls was rendered with a painted old rough cast render. 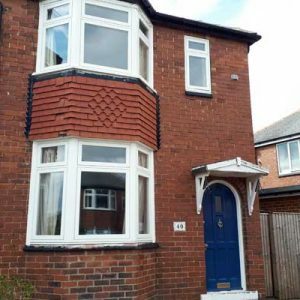 The loft was not well insulated, the ground floors were not insulated. 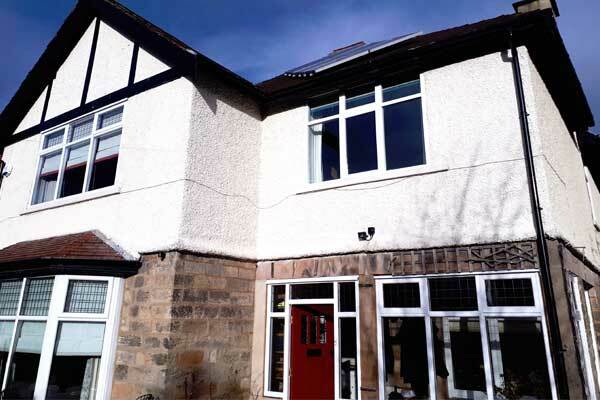 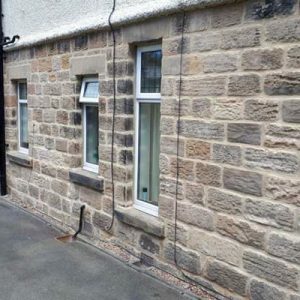 A survey was carried out to determine if EWI, ( external wall insulation ) was suitable for the external walls, or if insulation fitted to the inside of the external walls was more suited, and which was the best system to have installed. 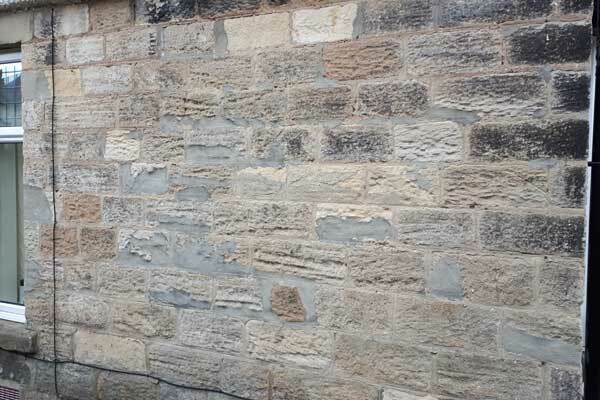 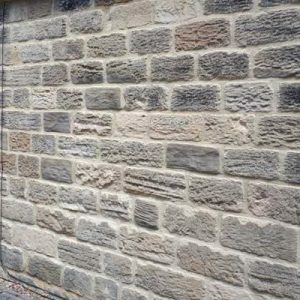 We recommended that prior to any insulation work being undertaken, the ground floor stone walls needed to be re-pointed as the stone had weathered, extensive stone restoration was required before any internal work was to be considered. 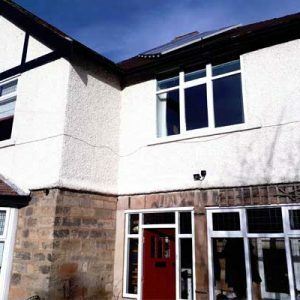 We suggested Improved and better fitted loft insulation, especially above the bedroom ceilings. 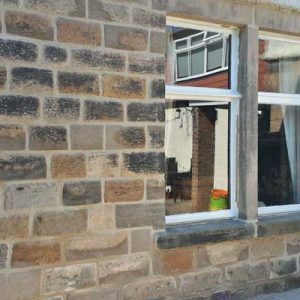 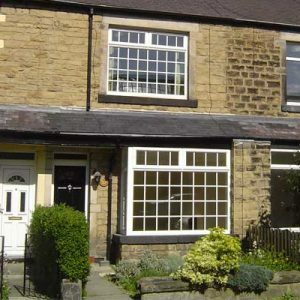 New PVCu A-rated energy efficient windows as an when windows are to be replaced. 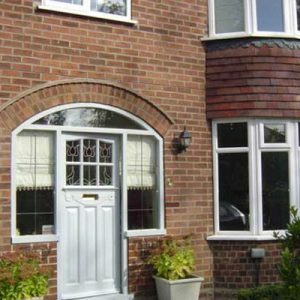 Thermal underlay to existing cold floors can be fitted when carpets are next replaced. 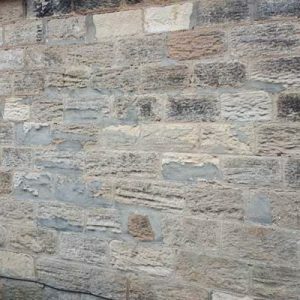 Stage 1 was to renovate the external stone walls, to ensure that damp penetration was prevented, if internal wall insulation is used to the ground floor, this must be breathable. 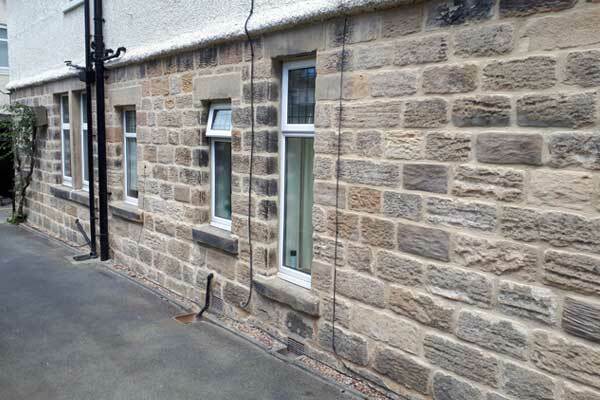 Other building work is to be undertaken prior to any EWI works, the project would take up to 12 months.